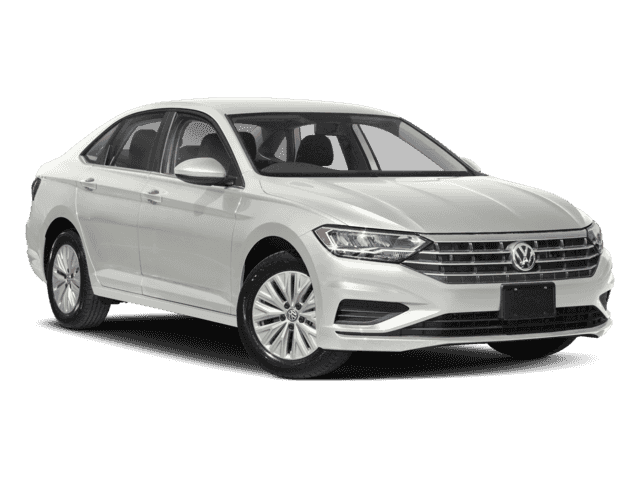 The 2018 Volkswagen Jetta puts you in the lap of luxury for an affordable starting MSRP of $18,645 for the S trim. 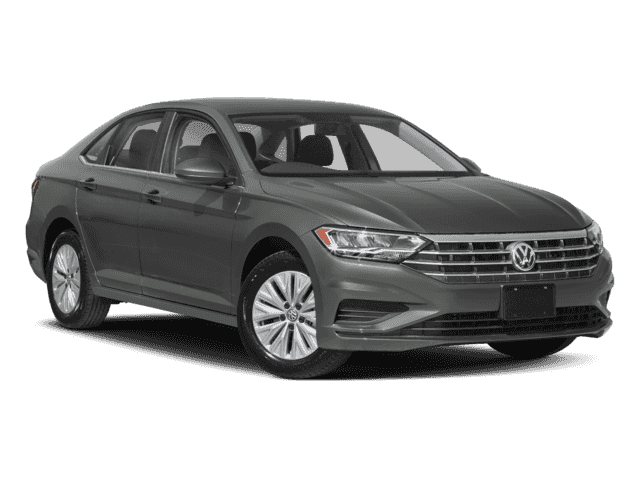 Quintessentially “Volkswagen,” the interior of the VW Jetta comes with an abundance of high-tech features and safety technologies, as well as comfortable seating for up to five passengers and available features like V-Tex upholstery and heated front seats. 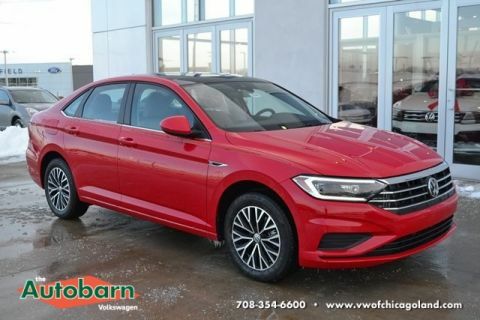 Explore other standard and available features inside the new VW Jetta interior here, and then see it for yourself at The Autobarn Volkswagen of Countryside near LaGrange! Beginning with the second trim in the lineup, the new VW Jetta interior has V-Tex upholstery, which simulates the look and feel of leather while remaining incredibly durable through the years. Available heated front seating will make it extra comfortable in Naperville winters. Most versions of the 2018 VW Jetta interior also come with a power tilting/sliding moonroof, providing you with sun during the day and a view of the stars at night. The three-spoke steering wheel is offered with full leather wrapping and controls for music, radio, volume, cruise control, and more, giving you control and comfort in the 2018 VW Jetta interior. Lock, unlock, or start your Jetta without worrying about taking out the keys. 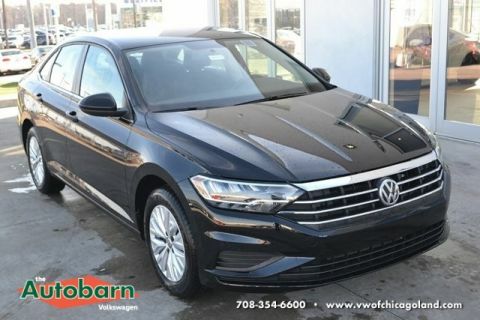 Compare the Volkswagen Jetta to the Hyundai Elantra to learn more about what sets this incredible sedan apart from the everyday cars in LaGrange; the beautiful and well-appointed 2018 VW Jetta interior is just the start.